Is a Chiropractor a ‘Real’ Doctor? One of the most common question asked of and about chiropractors is whether or not they are ‘real’ doctors. DC stands for Doctor of Chiropractic and is what it reads on my diploma from Life West Chiropractic College. It does not say Medical Doctor and I have no desire to be a Medical Doctor at this point. I am proud of my degree, and very happy to be a chiropractor. Some chiropractors insist on being called ‘Doctor’ (they have earned this right), while others (like myself) do not. 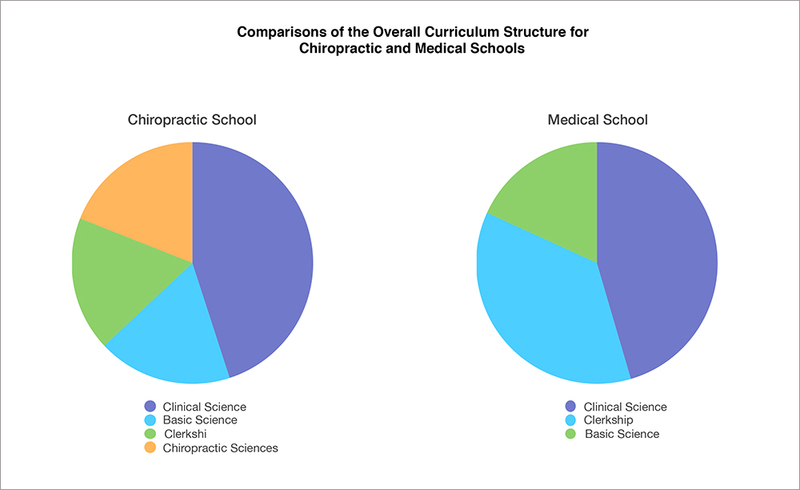 Chiropractors’ educational requirements include obtaining a bachelor of science with premedical classes followed by a four year program in an accredited chiropractic college. They are required to study anatomy and physiology, biochemistry, microbiology, diagnosis, neurology, radiology and most other subjects that MD’s study in their training. 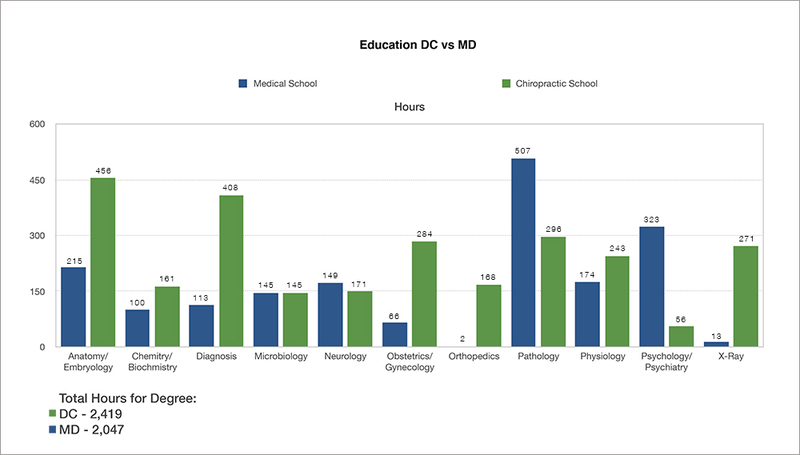 In many of these subjects (anatomy, radiology, diagnosis), class hours in the chiropractic training program outweighs the medical training program. In others (obstetrics and gynecology, pharmacology, etc. 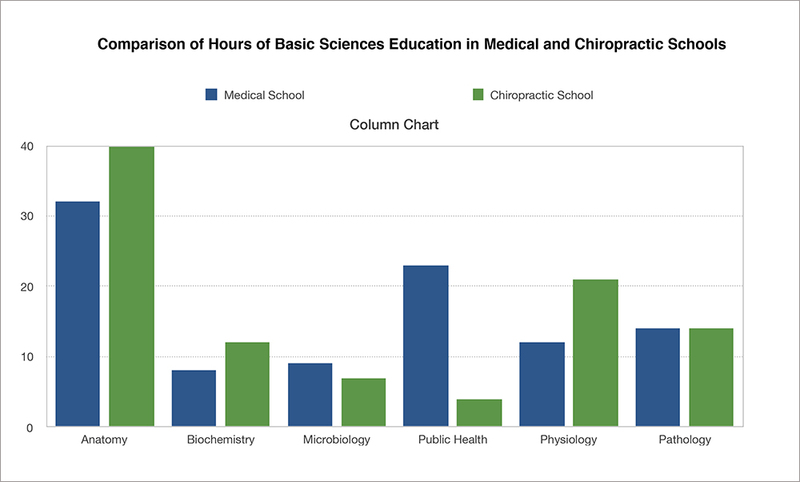 ), the medical training hours outweighs the chiropractic training (most states do not allow chiropractors to prescribe drugs or perform surgery, so this would be unnecessary anyway). To ask if a doctor of chiropractic is on par with a doctor of medicine is silly. It is like comparing apples to oranges. There is a time and place for both and in my opinion, if one completely degrades the other, it does not accomplish anything. Still, there is constantly talk from the chiropractic side about how MD’s are evil for prescribing so many drugs, etc. and from the medical side that DC’s are ‘quacks’. We need to realize that we are getting nowhere by being negative towards each other. If you are in a car accident or suffer any sort of serious injury, please go to the Emergency Room ASAP and get checked out. If you have chronic pain and want someone to ‘fix’ you or give you some drugs to treat it, again, modern medicine is there for you. If however, you desire to be stronger, healthier and able to perform better and handle the physical, chemical and emotional stresses of life, then chiropractic can help by restoring the natural ability of your body to heal itself. Structure determines function. Everybody knows that the brain controls every function of the body by sending nerve impulses to every organ, tissue and cell. If there is anything interfering with this normal line of communication, then those parts of the body that are not getting the proper input will not be able to function or heal properly. Chiropractic helps restore your structure to a more perfect state, which in turn, helps everything function at its optimum levels. Who can benefit from this? Everyone.